A script is programming code embedded in the trading platform to ease the workflow for a user. 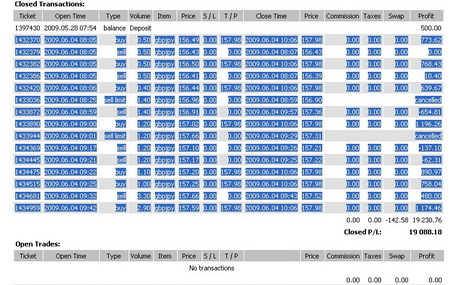 Scripts carry out automated actions performing monotonous work instead of a trader. Deleting multiple orders with one click can be an example of the script action. A Forex market trader has plenty of tasks. To receive a stable profit, it is necessary to control the asset price fluctuations, to follow the world news as well as to understand the economic processes. In the trading language, this means conducting the technical and fundamental analysis. The first one is used for the price analysis, the second one helps find the reasons for these changes. Fundamental analysis is more complex and multifactorial than the technical analysis. It helps isolate the specific incidents that led to a decline or an increase in the asset price level among of the whole stream of events that could affect the price change. Its quality directly depends on the trader's analytical capabilities, and the only auxiliary tool can be the world news review. A thorough fundamental synthesis of the market is carried out only by experienced traders since newcomers initially devote more time to technical analysis. What are the Forex Scripts? 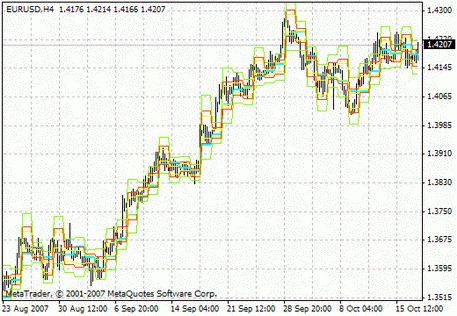 To simplify the analysis of price levels and the Forex trading as a whole, a trader uses various technical tools. This list includes trading systems, indicators, advisers as well as the Forex scripts. And it should be noted that all the options, except the latter one, are included into the mandatory "program" of the price analysis. Scripts didn't get popularity because not much traders understand how to use them and what is their utility. The script is a specially written program code for a trading platform that is capable of performing a single user action. As a rule, after performing the operation, the robot is deleted. To repeat an action, it is necessary to run the tool again. This algorithm of work is not very convenient for traders since they are used to the fact that, for example, a trading robot is displayed constantly on the graph until it is turned off, and the script performs the only one action. Many people, unfortunately, consider such a mechanism to be ineffective and don't use such programs. Scripts allow you to perform monotonous actions, which take a lot of time, in one click. For example, if you need to delete all the open orders or set two pending multi-directional orders at a certain distance from the price, you will have to tinker. 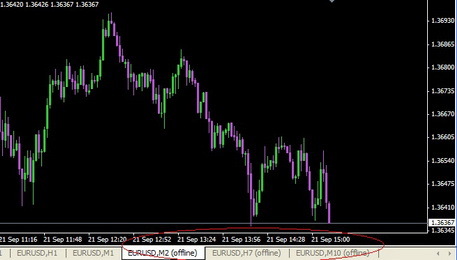 Using the appropriate Forex scripts, operations can be performed in a few seconds. Moreover, the updated versions of the usual technical trading tools appear in the market constantly, which allows the more complex actions - a full list of trading robots can be viewed and downloaded for free on the MTDownloads website. 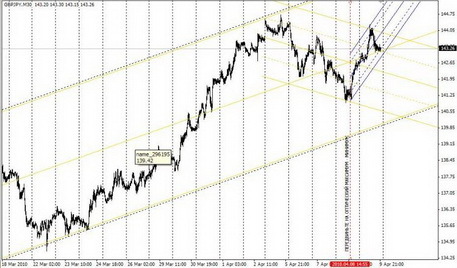 Will calculate the size of the lot depending on the trade parameters. Like any program, the trading robots have their advantages and disadvantages. The advantages include the trading tasks automation. 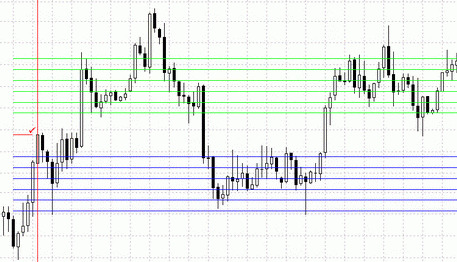 It gives a trader more free time and attention for direct analysis of price movements. In addition, programs can perform and analytical operations, if you choose the right algorithm. Usually, many traders don't welcome the re-enabling scripts to perform another action. This requires constant manual intervention so that such tools can be used to carry out complex actions. It should also be noted that the functions of the tools are limited to a clearly defined work algorithm: close the transaction, transfer the order to another group, calculate the lot, etc. On the one hand, it narrows the needed action range, and on the other hand - if you need to perform a certain action, you can close the task in one click rather than run an advisor or an indicator. By the way, if you need to do a technical market analysis and perform a task quickly, scripts and indicators in MT4 can work in parallel. 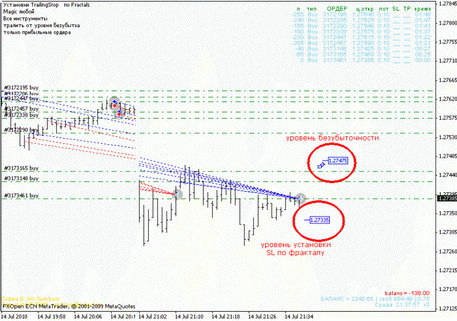 How to use the Forex scripts? Any trading terminal is equipped with a standard set of technical tools by default. To apply or test the robot, just go to the "Navigator" window located on the left side of a trader's screen. 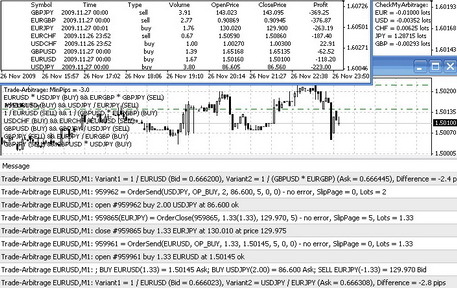 There you will find the "Scripts" line and be able to work with the trading robots having clicked on the plus sign. If you don't see some program in the list, or an outdated version is available, then you can download the latest version on the MTD website. If you follow the instructions correctly, but you don't see the instant result though, then don't rush to throw the script away. Possibly, there are not enough conditions to perform the operation: the price hasn't reached the specified level, or the time limit hasn't been exhausted, etc. To delete the tool, just right-click anywhere on the graph and select the "Delete Script" in the menu. 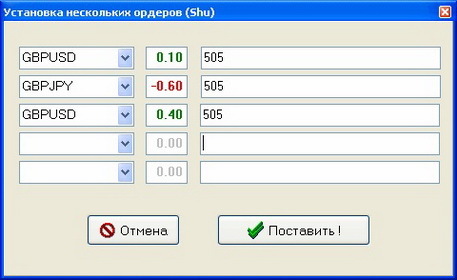 If you have sufficient MQL programming skills, then you can change the script algorithm manually. Right-click on the tool name and select the "Edit" line. We warn you, if you don't know the purpose of any parameter, it's better not to touch it, because the program can stop working. Working with standard MetaTrader tools, you would feel one of the advantages of a trading terminal - the ability to automate the trade. Don't underestimate the scripts, because with their help you can focus on more important trading aspects than the routine closing of orders and waiting for the moment to transfer the transaction to break even. You can learn the most popular robots (built-in MT4 ones and the handwritten by the well-known traders and programmers) in detail on the MTDownloads website and also install them to your terminal with the latest updates.